...handled my case with compassion. 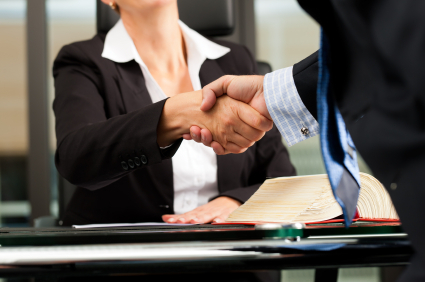 Jensen Legal is an accessible, convenient and dependable criminal defense and intellectual property law firm. Every case is different. Your case deserves individual attention. Please call Jensen Legal at 206-617-9173 or Email Kris for your free initial consultation. 1994 to present | Jensen Legal Law Firm. Full service criminal defense. Intellectual Property matters such as copyrights, trademarks and branding issues. 1994 to present | Judge Pro Tem. Courts: Renton, Federal Way, Des Moines, Seatac, Tukwila, King County District Courts, King County Superior Courts. Cases involve gross misdemeanor offenses including Assault, DUI, drug charges, protection orders and small claims court.